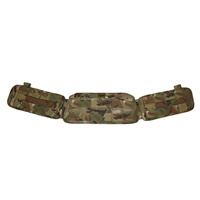 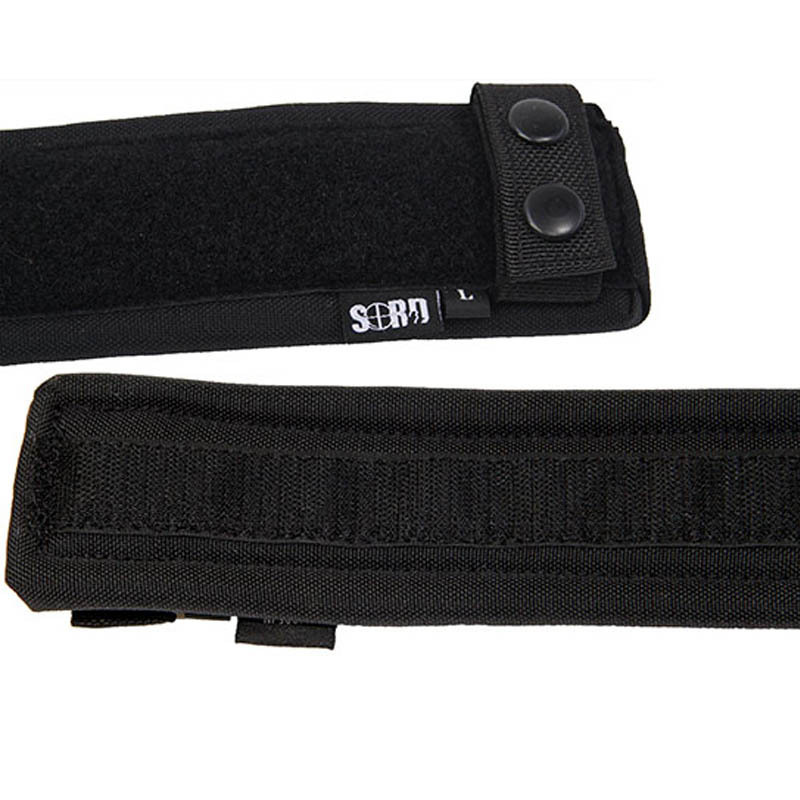 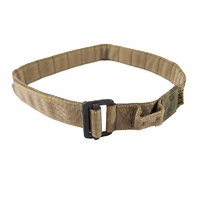 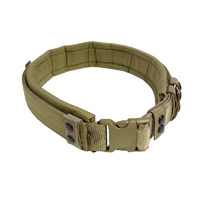 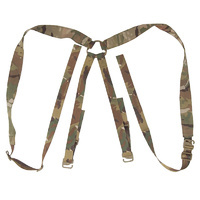 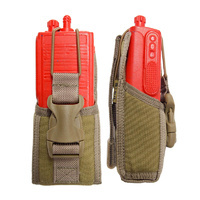 The Duty Belt Pad provides a comfortable solution for the attachment of a rigid belt system. 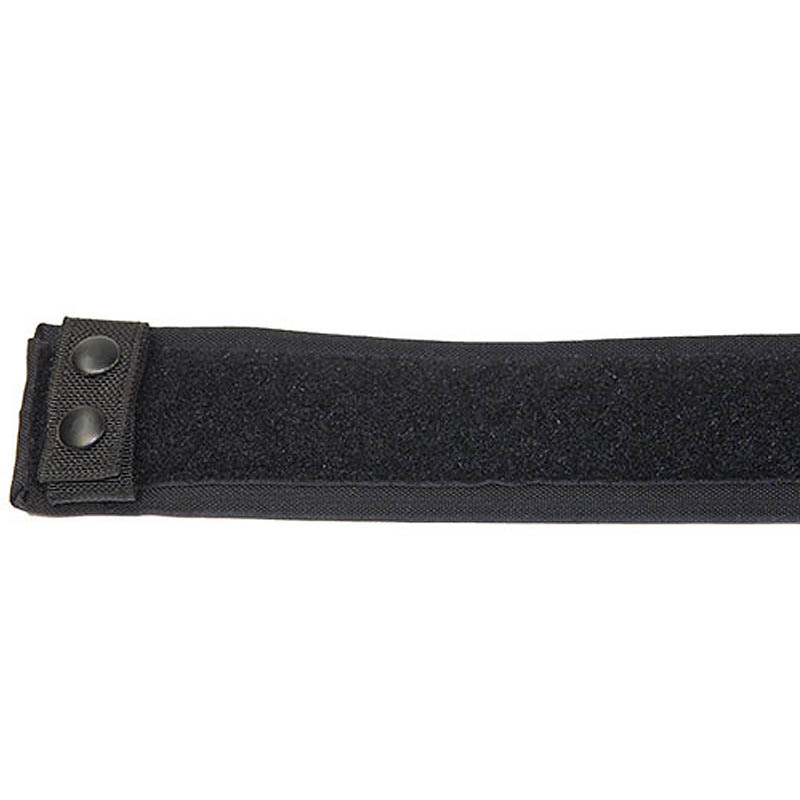 -Velcro backed stopping "gear shift" when you are on the move. 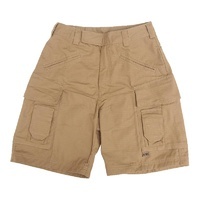 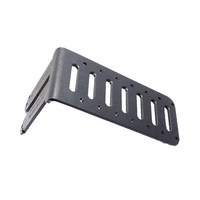 -Lined with a comfortable foam providing rigidity. 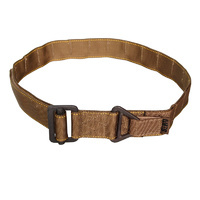 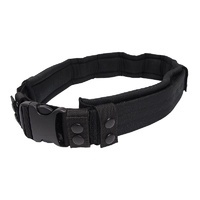 -Belt Keepers that are spaced evenly to improve security by clamping closed on either side of the buckle. 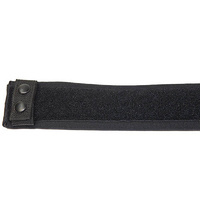 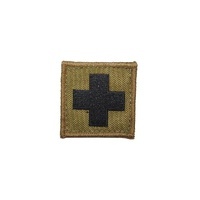 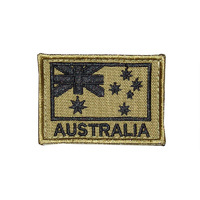 -1000 Denier Cordura outer for superior durability. 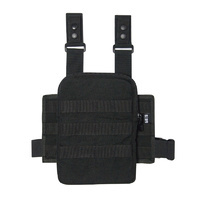 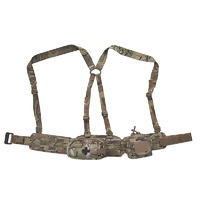 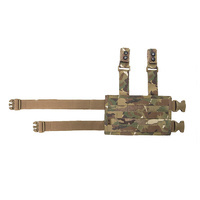 This Belt Pad is a must have addition to you waist mounted equipment carriage.